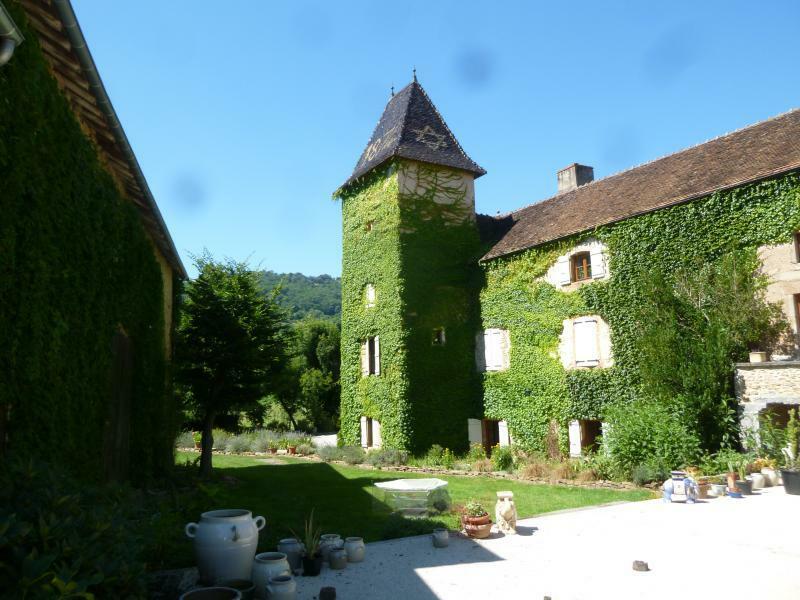 7 hectare property situated in the much visited tourist area of South Burgundy, at 10 minutes car drive from the medieval town Cluny, 1 hour from Lyon, 2 hours from Geneva and 20 minutes from TGV train station ( direct connection to Paris - 1.5hrs). 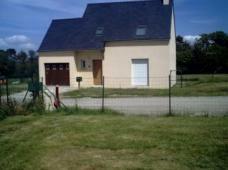 Ideally for bed and breakfast use, residential use or multi family home. The property is esthetically placed in pastoral gardens, adjacent to the lake of Saint-Point and the castle of Lamartine, with views of rolling hills, meadows and the woods of Dauphin. The property features 2 garden terraces, fish ponds, orchard, petanque field, variety of flowers and plants, and a babbling brook all along the length of the garden. 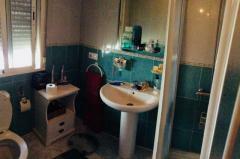 The house has 5 bedrooms each equipped with private bathroom and toilet. Spacious reception and living rooms with 3 fireplaces, tomette floors (ancien red tile), oak wooden ceilings in French decorative style, guard tower, imposing stone staircase, vaulted rooms with Burgundy flagstone floor and fireplace. 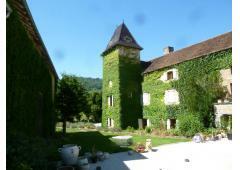 Numerous outbuildings including horse stables, bread oven, pigeon tower, imposing barn ( convertible to 2 or 3 levels).